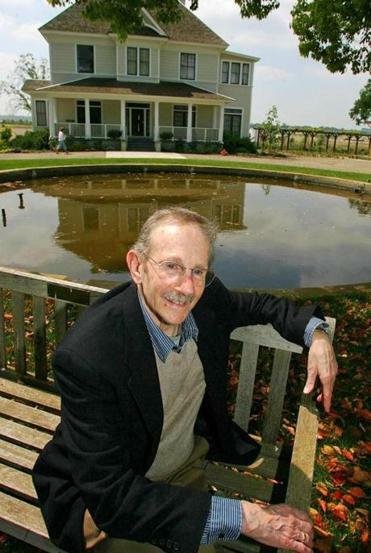 Philip Levine never forgot his roots. The former US poet laureate, who died last year of cancer, was born in 1928 in Detroit and raised in the depths of the Depression. He had lost his father by the time he was five and started working at industrial jobs at age 14. Levine, who won a Pulitzer Prize and two National Book Awards, drew from that struggling Rust Belt past to create verse that was often direct, angry, confessional, and full of the turmoil of contemporary life. In this posthumous collection of Levine’s essays and addresses, that sense of inclusiveness comes through. His writing describes a life in which poetry is part of the texture of everyday life. Not ordinary, but vital. Poetry came early to Levine, although he did not realize it at the time. In the title essay, which opens the book, he talks about his emergence as a poet and the education he received rather haphazardly, at first, from friends and other young poets. In these essays, Levine writes of other poets who served as comrades and teachers, including greats like John Berryman and Robert Lowell. But loving poetry is different from loving all poets. Although Levine writes with great respect and affection toward many peers, as well as their great predecessors, he reserves much of his praise for the other aspects of everyday life that inspired him. Despite such reservations, Levine’s love of poetry comes through in this collection, encouraging readers to explore on their own and to wrestle with the poems that illustrate these essays. One can imagine, from Levine’s commonsensical approach, how wonderful a teacher he must have been, although he is frank about the problems and limitations of teaching poetry. Remembering Lowell, for example, he is quite straightforward: “People often ask me how Lowell taught,” he recalls. “I can answer quite simply: badly.” Still Levine never gives up on his mission to excite and engage, or at least, in his words, “befuddle” his audience — provoking them to question and explore.